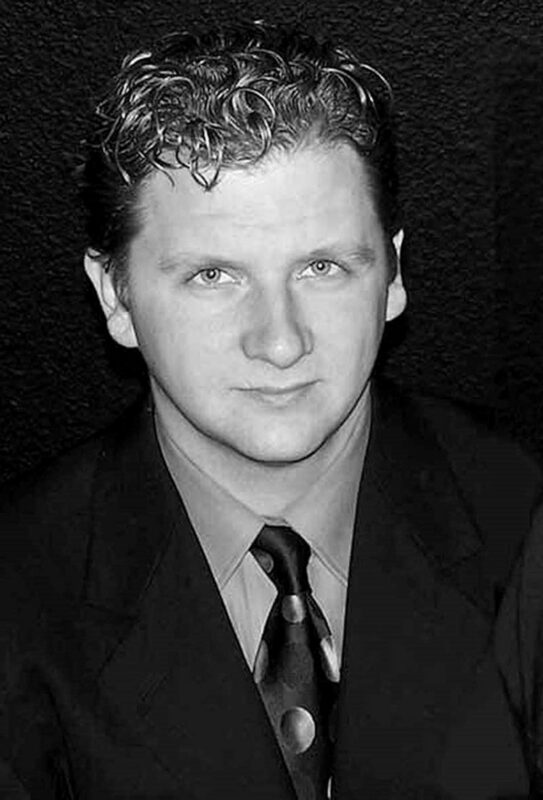 Chad Lewis is a paranormal researcher and author for Unexplained Research. Chad holds a Master’s of Science degree in Applied Psychology from the University of Wisconsin-Stout, and has trekked across the world in search of the paranormal. From tracking vampires in Transylvania and chasing the Chupacabras in Puerto Rico, to searching for the elusive monster in Loch Ness and pursuing ghosts in Ireland’s castles, Chad brings over 18 years of research experience to his presentations. Lewis has been featured in hundreds of radio interviews, TV appearances, and newspaper articles. He is also the co-author of the Road Guide to Haunted Locations book series.